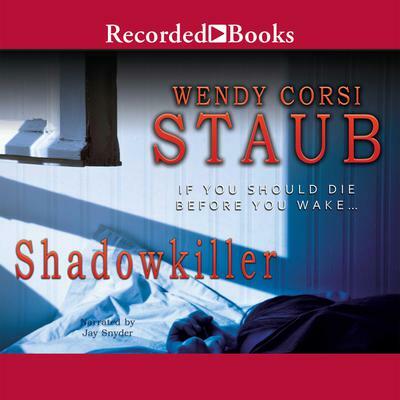 Wendy Corsi Staub is the New York Times bestselling author of well over 70 suspense novels. In this final book in the trilogy, Allison Taylor MacKenna finally feels like she's escaped the nightmare that was her life -- but the worst still lies ahead. Detective Rocky Manzillo has discovered that an old photo and a murder victim left without a face share an unexpected connection. And as Allison begins to recall unpleasant details from her past, one who shares her history will try to force her to pay the ultimate price.